Missed black Friday? 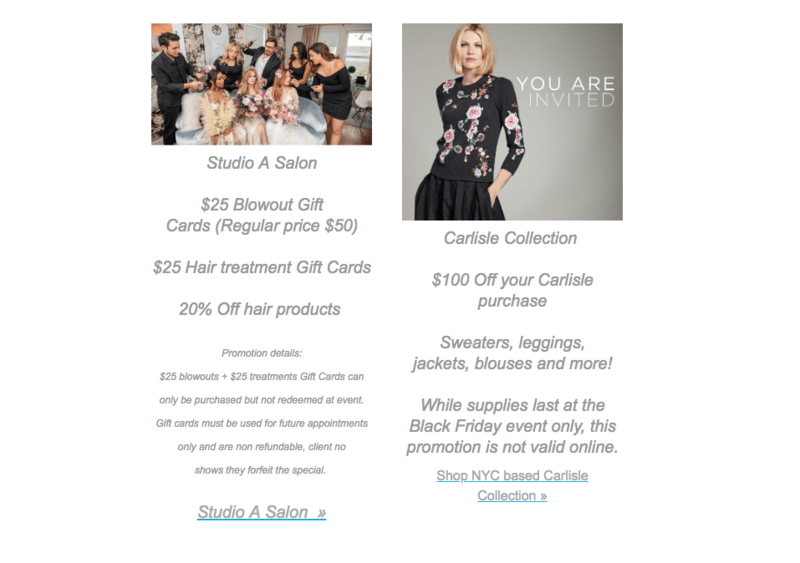 Come shop this Saturday, December 1st at Studio A Salon. For more information click here.